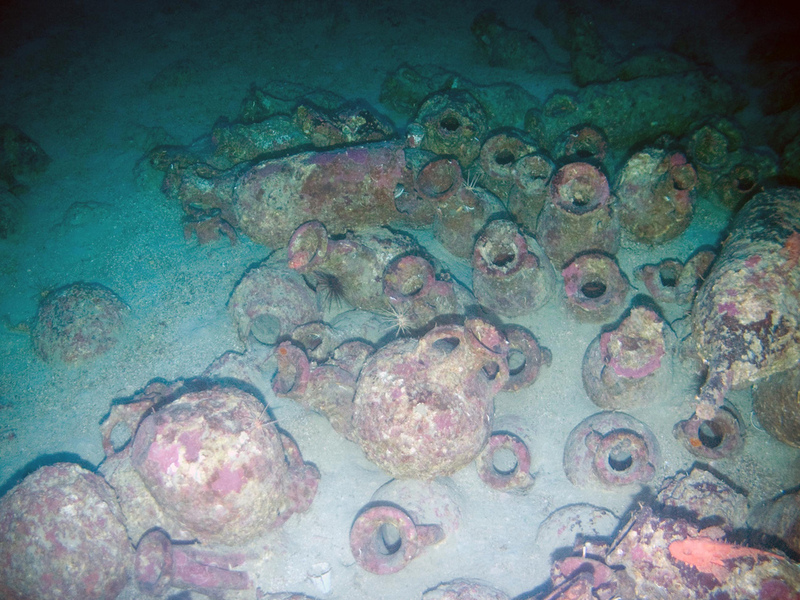 Marine archeologists have discovered four ancient trading vessels dating from the first century BC to the 5th through 7th centuries AD in the waters of the Pontine Islands. Their cargoes were found to be intact. Italian culture authorities and the Aurora Trust, a U.S. foundation which promotes underwater exploration in the Mediterranean, discovered four shipwrecks, up to 18 meters long, at a depth of between 100-150 meters.